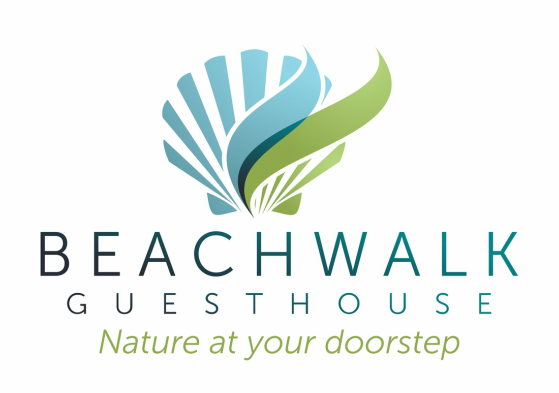 Beachwalk Guesthouse is a perfect Vancouver Island vacation destination. 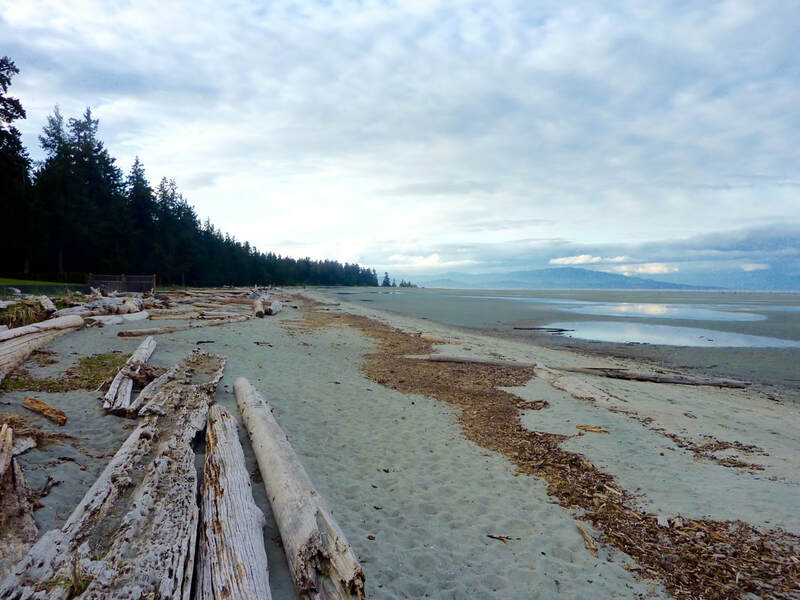 We are located in Tanglewood Resort on Rathtrevor Beach in Parksville, BC. easy 5 minute stroll through the resort to private Rathtrevor Beach access. renowned for it's ​​natural beauty, its soft sand and warm salt water swimming. Special thanks to Bright Idea Photography for helping us show off! 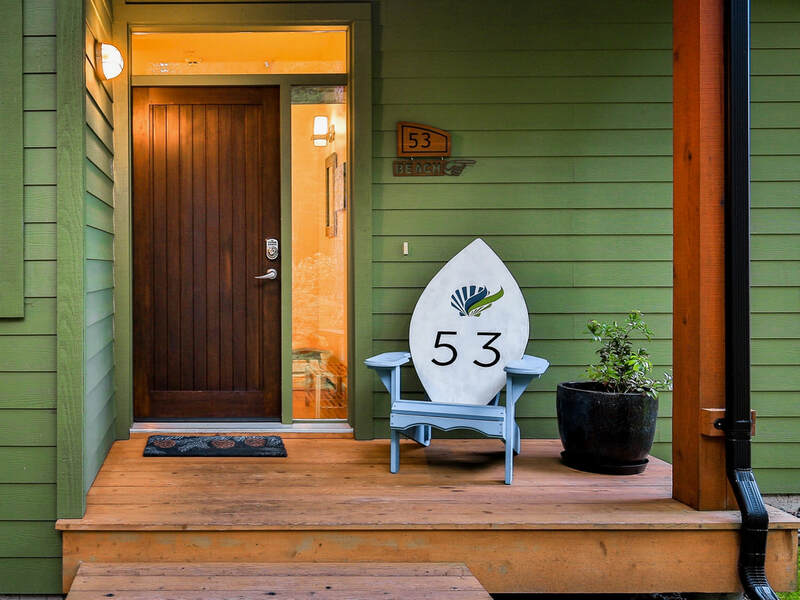 Our 1145 square foot guest house is on one convenient level and offers two Bedrooms and two Bathrooms, a full modern Kitchen open to the Dining Area and Living Room as well as a private outdoor Patio with a natural gas Barbecue. The Master suite features a King size bed and a large 4 piece bathroom with a glass & tile shower, deep soaker tub and heated marble floors. This bedroom features a private and serene forest view. ​The second bedroom has a Queen size bed and is beside a 2nd bathroom with a large glass enclosed shower and heated tile floors. Quality linens and earth-friendly products are provided. High ceilings and ample windows help make Beachwalk Guesthouse spacious and welcoming. Beech hardwood floors and use of natural products throughout the house help provide a healthy environment. Our gourmet Chef's kitchen with stainless steel high-end appliances, granite countertops and island with seating for 2 helps make cooking and entertaining fun & easy. ​The well stocked kitchen offers a full compliment of small appliances, pots & pans, table settings, cutlery, glassware, serving dishes and utensils. Relax and enjoy meals together in the dining room or pull out one of the interesting books or board games and settle in. There is a $200 refundable damage deposit required with all reservations. Cancellation Policy: If the GUEST wishes to Cancel the Res to the check-in date; a 50% refund is given if the reservation is cancelled at least 14 days prior to the check-in date.